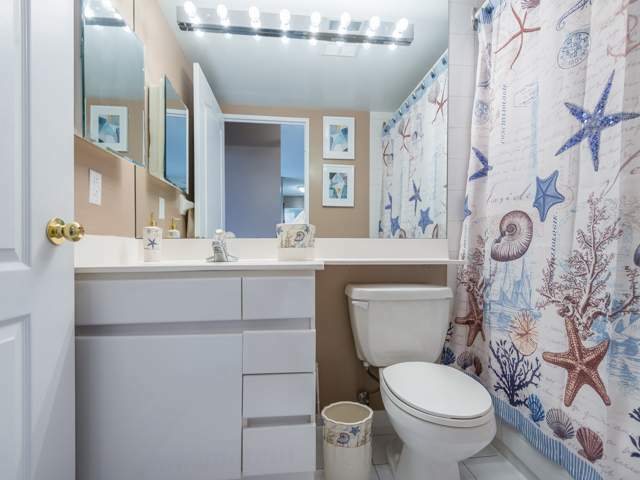 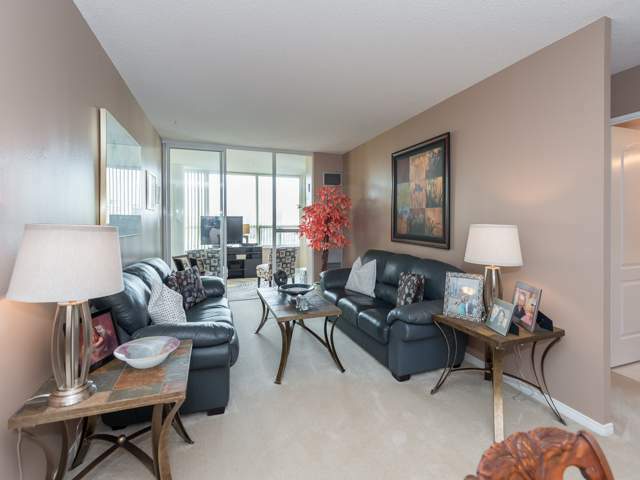 It is a beautiful suite with a spectacular view located in Thornhill! 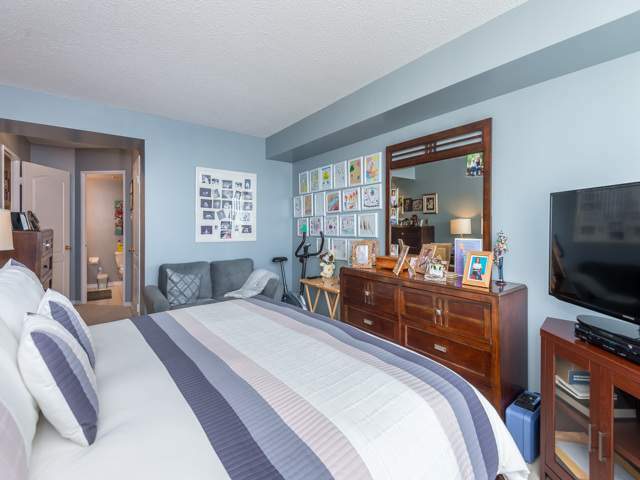 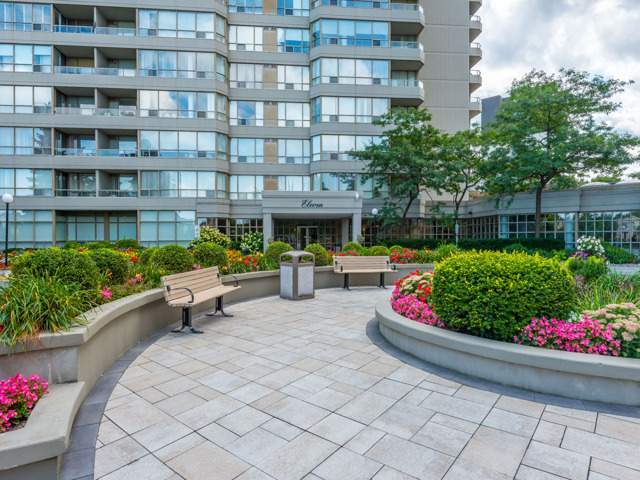 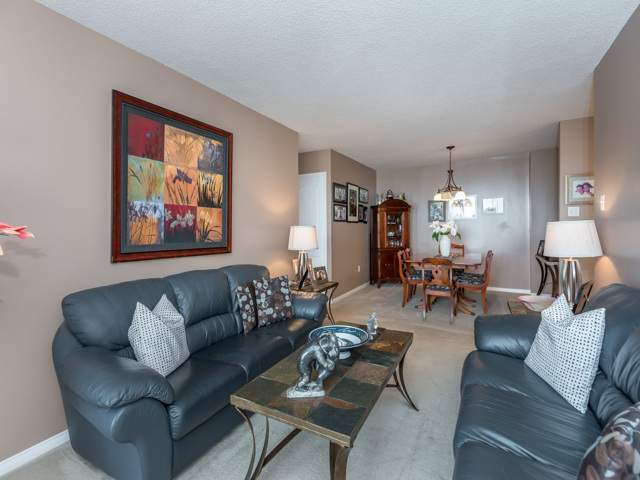 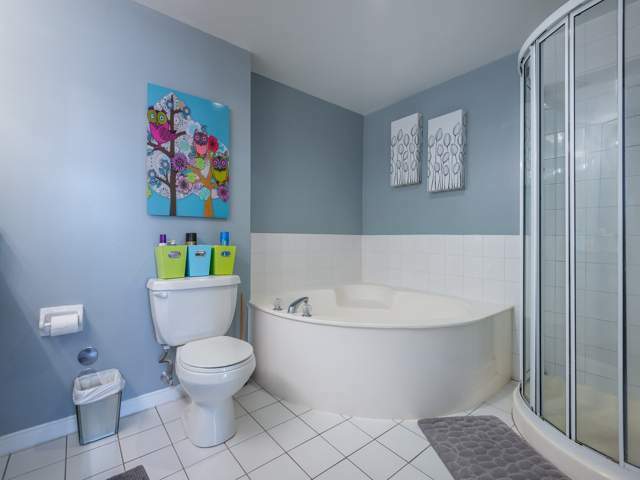 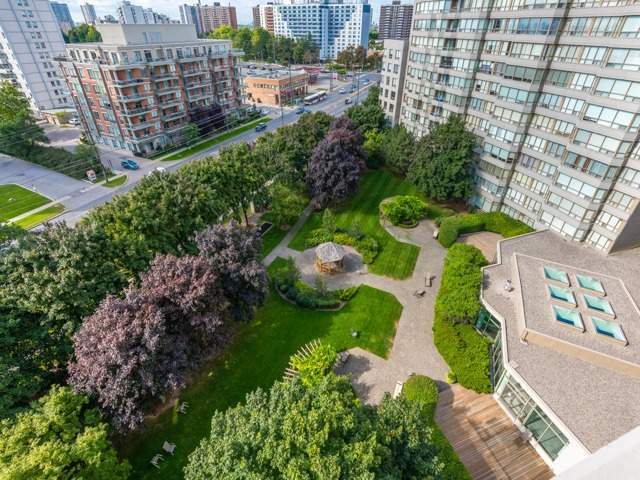 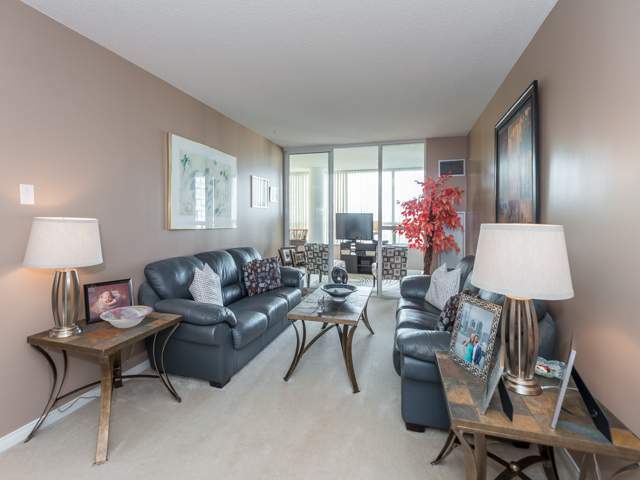 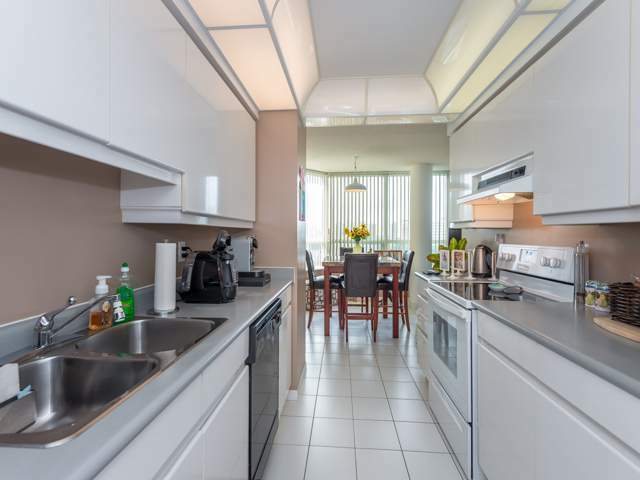 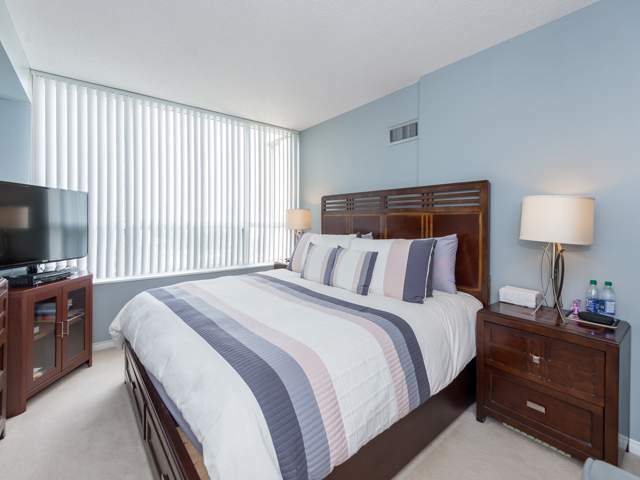 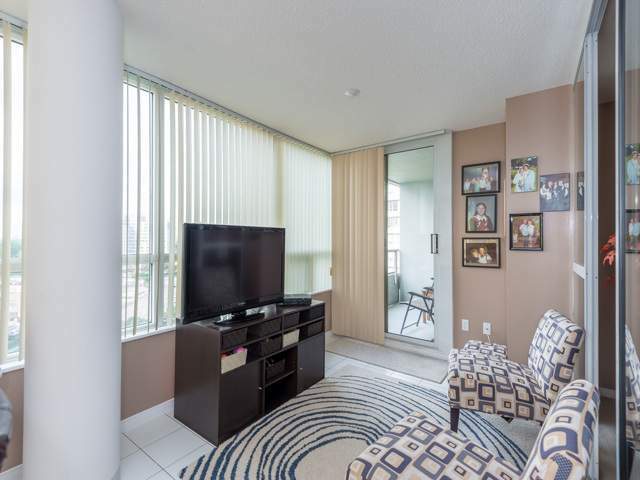 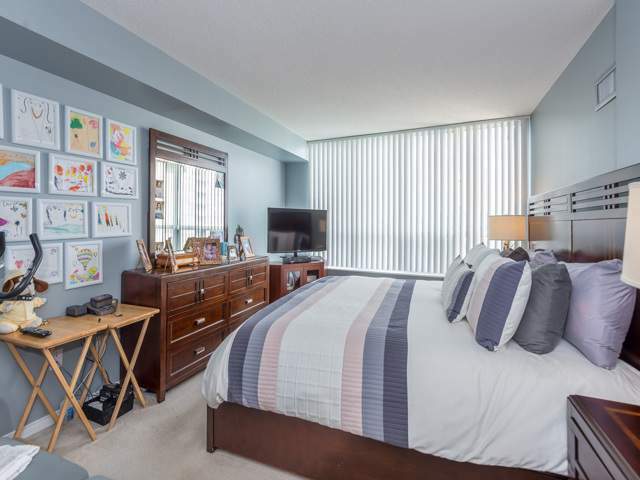 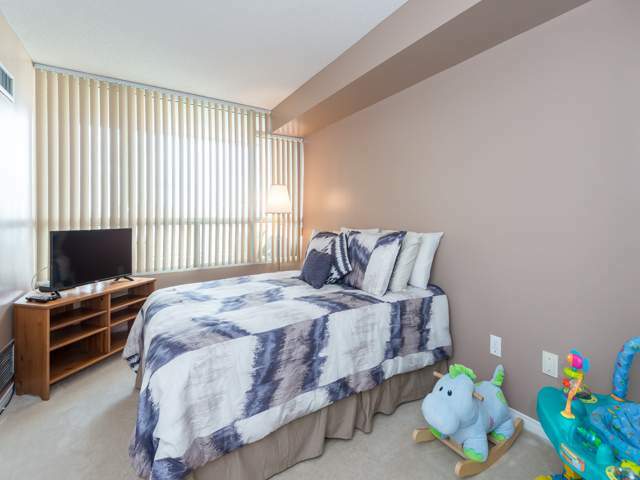 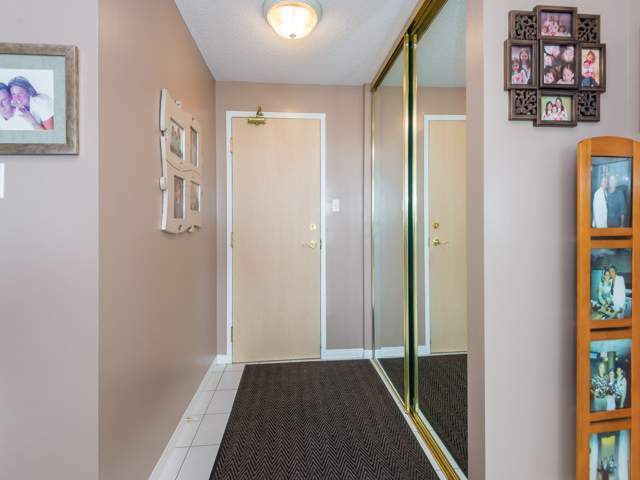 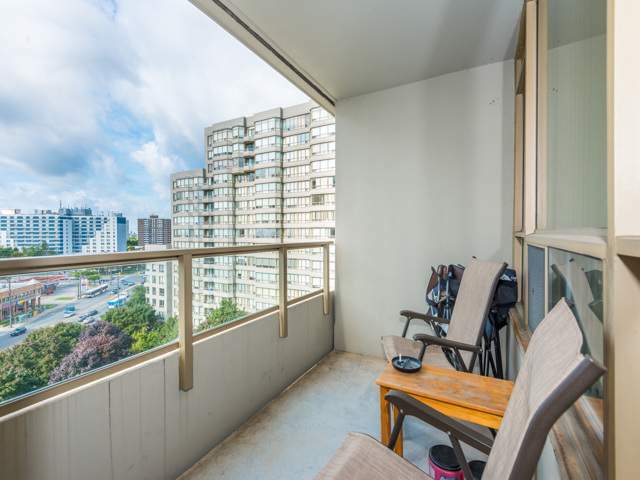 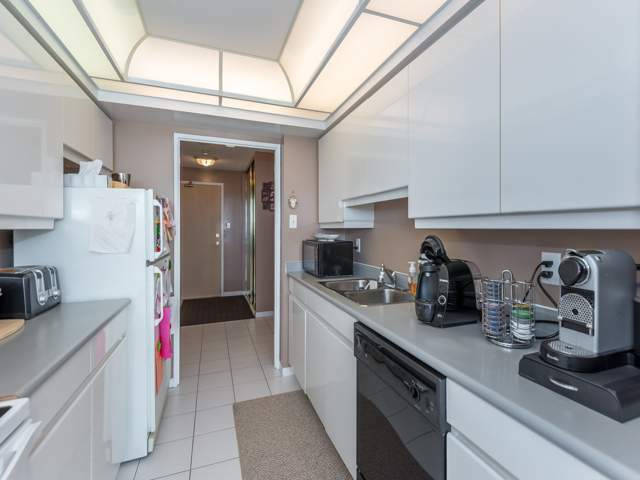 Bright & spacious two bedroom suite with Den and Balcony flooded with natural light. 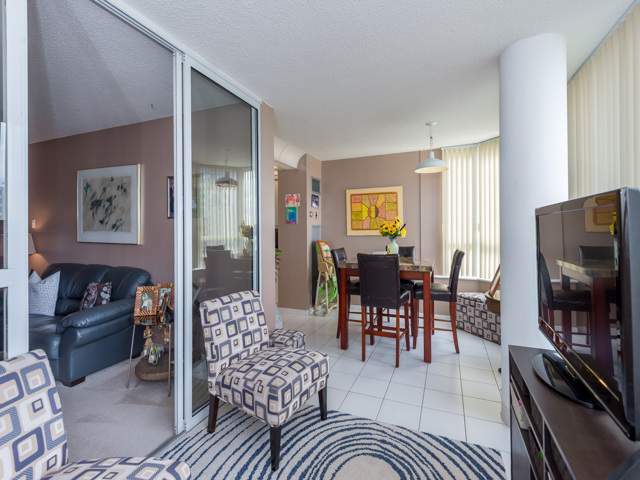 Steps away from Synagogues, Schools, Shopping, Restaurants and Public Transportation. 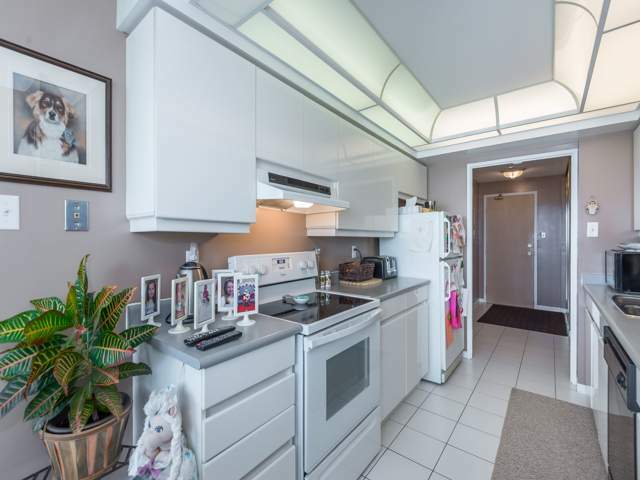 It is 1320 sq. 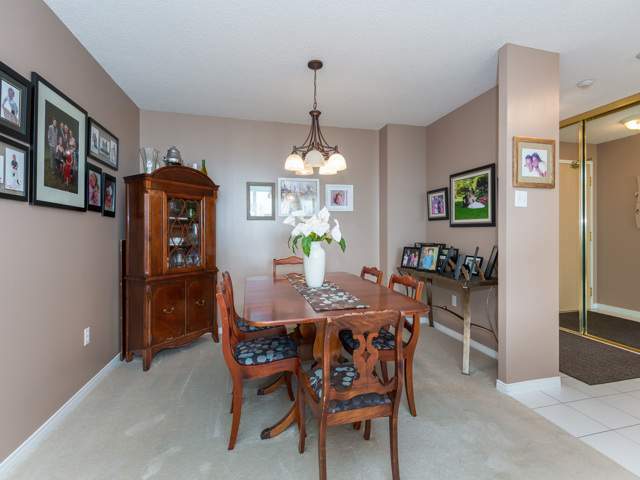 ft. of absolute treasure with an amazing layout. 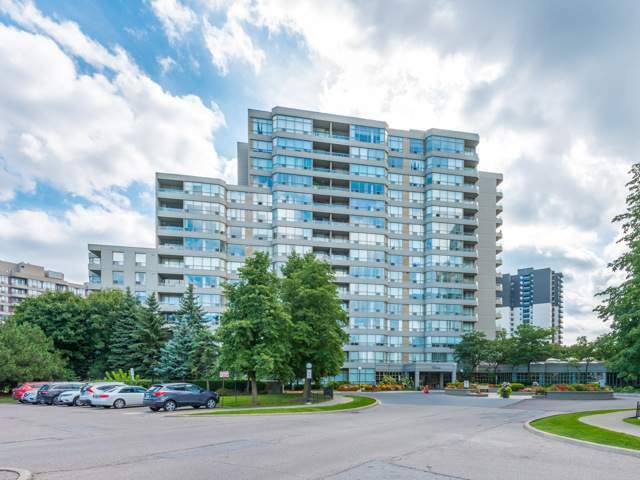 Luxury Condominium living at its finest with 24 Hour Concierge Service, Exercise Room, Tennis Courts, Racquet Ball Court, Party Room, Guest Suite and Indoor Pool.